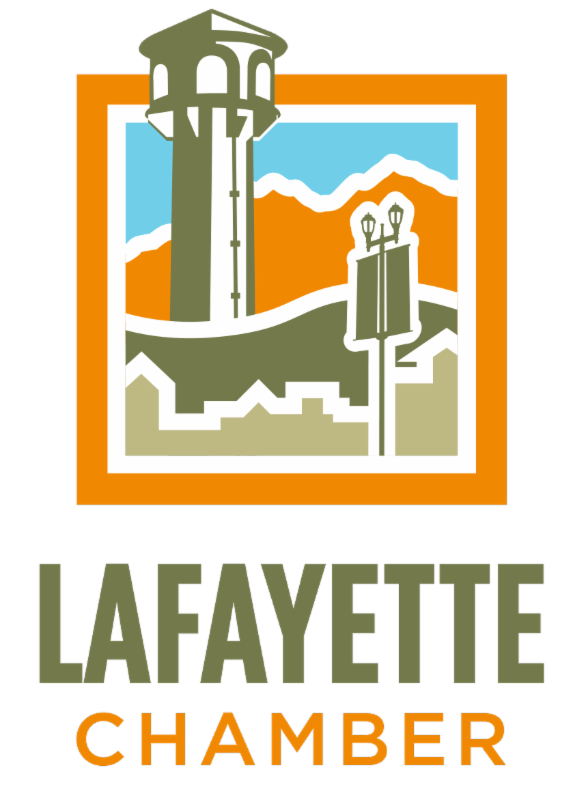 Countdown to the Lafayette Res Run for Education! 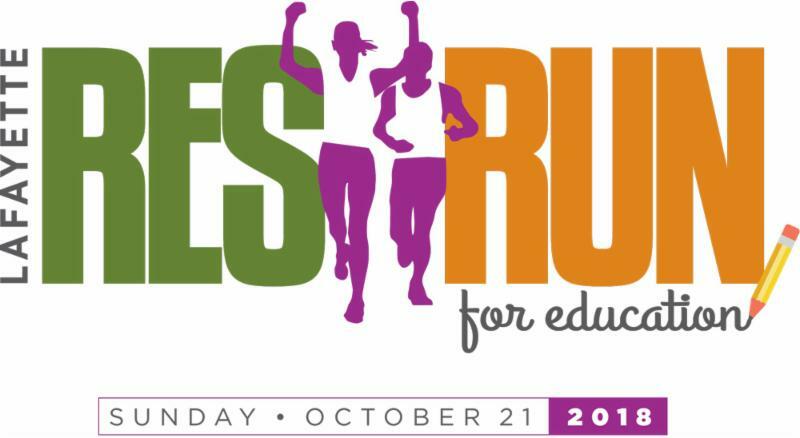 Support our local public schools, join your co-workers, neighbors and friends and register to participate in the Lafayette Res Run for Education on Sunday, October 21. We have a race for everyone! Dogs and strollers welcome on the 10k and 2 mile only. Prices increase on Wednesday, October 17 at midnight. Day-of registration begins at 6:30am on race day, Sunday, October 21. 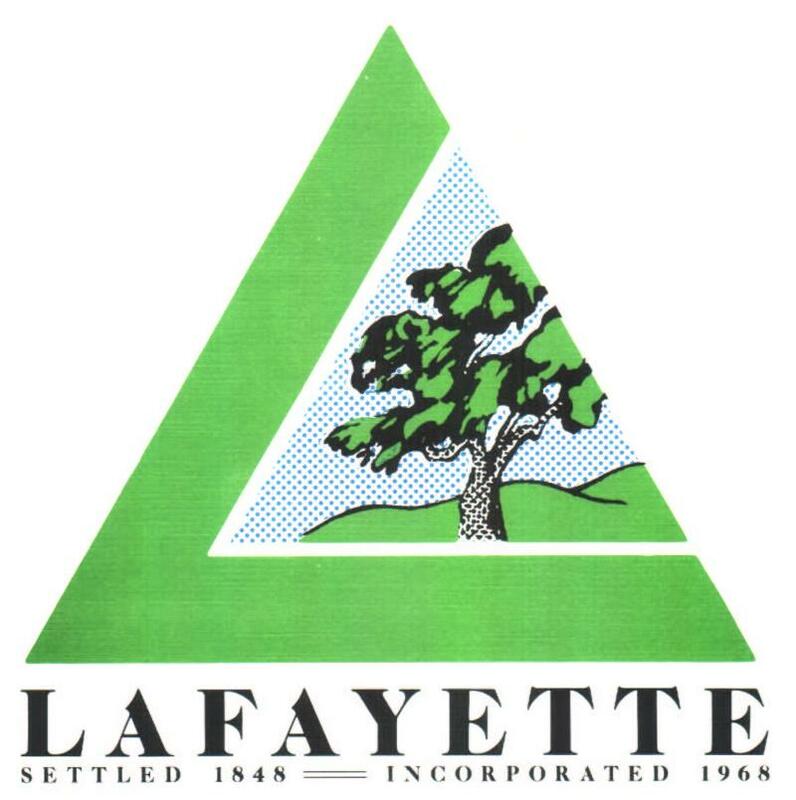 Pre-Race Packet pickup will be held at the Lafayette Chamber Office, 251 Lafayette Circle, Ste 150 on Thursday through Saturday, Oct. 18-20, 10am-6pm. Participating teams include: Stanley Middle School Cross Country, Athens Corporation, Contra Costa Animal Services, Republic Services and the Life is Good team. They've got spirit, do you? Cobain Orthodontics, Diablo Foods, Dudum Real Estate, Evergood Quality Meats, Lamorinda Tooth Buds, Lovebugs!, Round Up Saloon, Yelp. Contra Costa Animal Services Adoption Van, Creekside Park, Girls Up, Hello Fresh, Imperfect Produce, Lafayette Physical Therapy, LPIE – Lafayette Partner’s In Education, Lafayette Park and Recreation, Norwex, Orangetheory fitness, Renewal by Andersen, Roughing It Day Camp, sewnow! 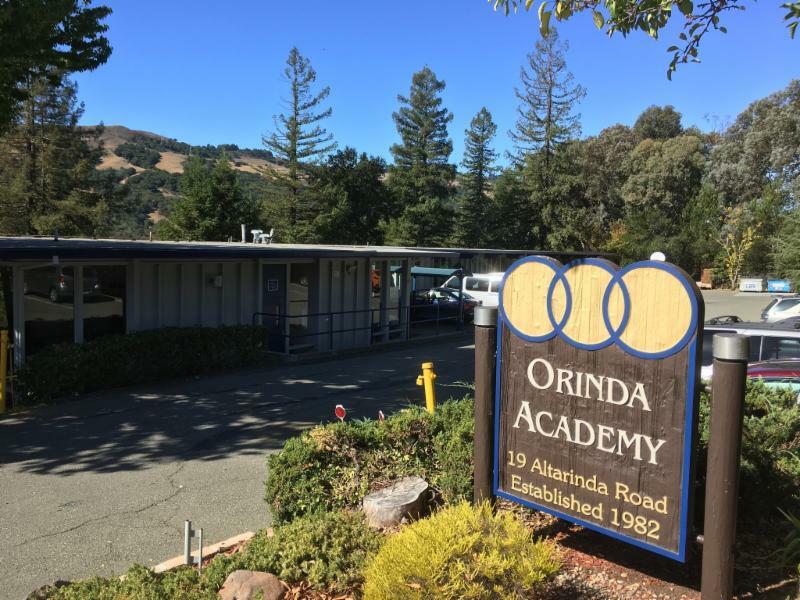 Fashion Studio, Stat Med, Structural Chiropractic, Square Baby, Odwalla, The Learning Space, Kind Snacks, KKDV 92.1, Straw Campaign, Lamorinda Sunrise Rotary, Olive Leaf Pediatrics, Lamorinda Toothbuds, Center for Sports Medicine. 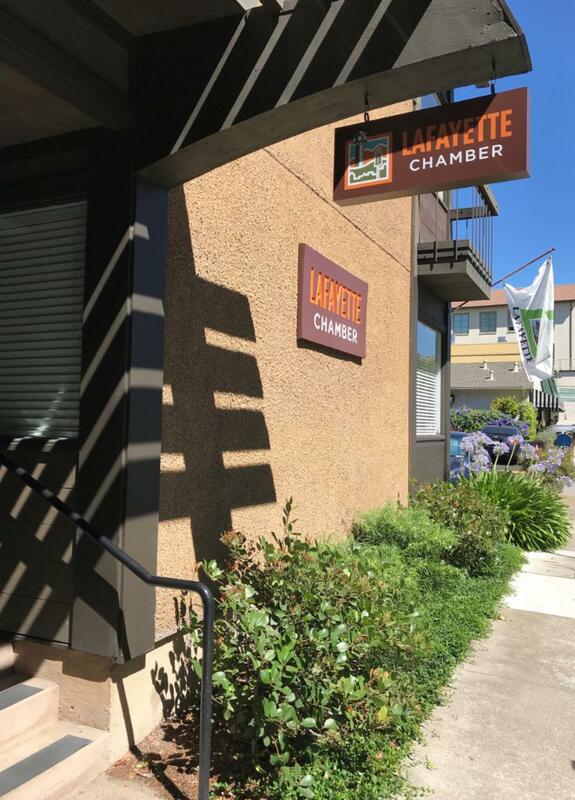 Lafayette Partners in Education (LPIE) invites you to our annual Business Partner Reception on Thursday, October 25th, from 4:30pm-6pm at the LPIE offices - 3450 Golden Gate Way. Enjoy treats and live music. 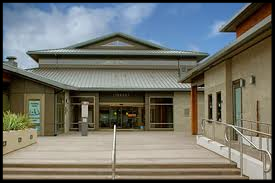 LPIE is a community-based education foundation run by parent volunteers working to enhance and expand the educational opportunities for students in Lafayette's six public schools: Burton Valley, Happy Valley, Lafayette and Springhill Elementary Schools, Stanley Middle School and Acalanes High School. All are welcome. Whether you are a current Business Partner, donate to our events or want to know how you can support LPIE, please join us! RSVP by October 20th to office@lpie.org. 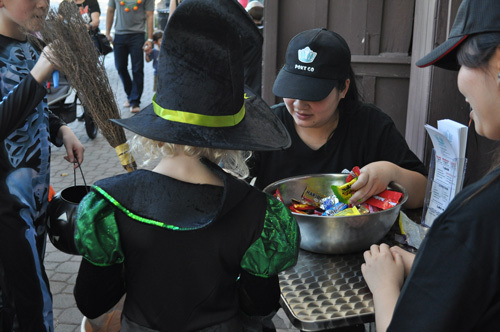 For a fun, safe Halloween event, children and their parents are invited to Trick-or-Treat on Mt. Diablo Blvd. from Plaza Way to Dewing Ave, Lafayette Circle and in La Fiesta Square from 4:00-6:00pm on Friday, October 26. 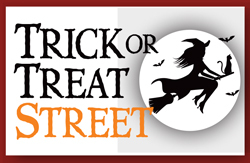 All participating businesses will display a “Trick-or-Treat Poster” and balloons. Please come in costume to receive a special treat. Recommended for children age 9 and under. Don’t forget to bring a Trick-or-Treat bag! Learn more here. Solano Jewelers, J.McLaughlin, Lafayette Beauty Store, Lace & Bustle Bridal, Batch & Brine, Jennifer Perlmutter Gallery, Learning Express Toys, Diablo Foods, Local Food Adventures, Rancho Cantina, Art and Science of Eyewear and Farmyard Darlings. Adonal Foyle is a retired basketball player who played thirteen seasons in the NBA, including ten with the Golden State Warriors. He is the author of several books, a national speaker and consultant, TV commentator, and community ambassador. Join us for a fascinating conversation with him about his sports career, books and life adventures. For more information and to register click here. The award winning Gold Coast Chamber Players bring the finest in chamber music to Lafayette. The second of this season’s concerts, titled Brahms Latitude is an immersion into the great romantic style of Johannes Brahms. Join us and enjoy the leading musicians from throughout the world. For more information and to purchase tickets click here.